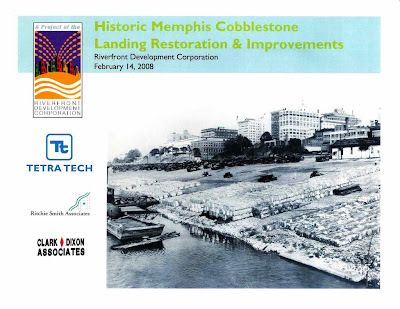 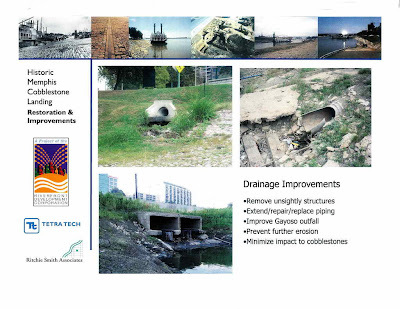 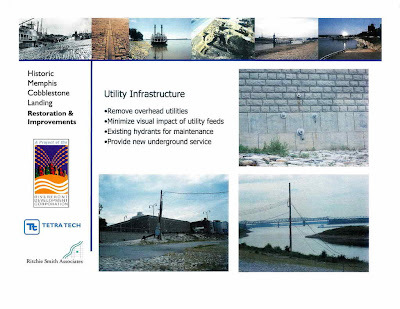 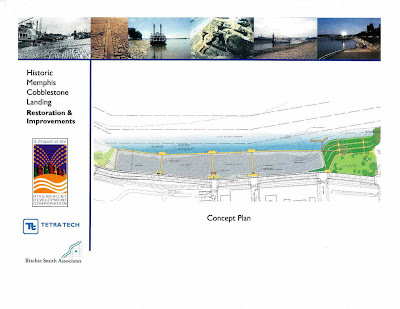 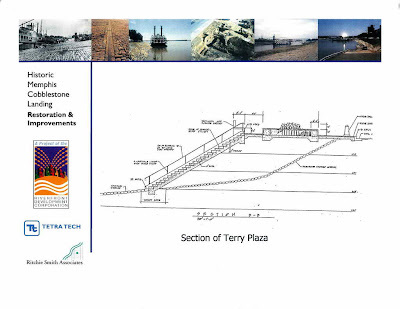 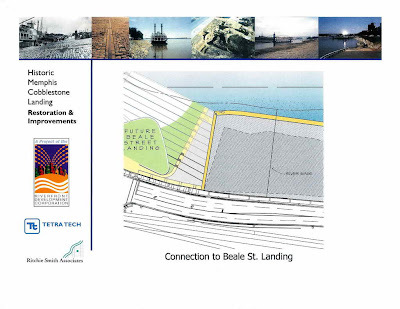 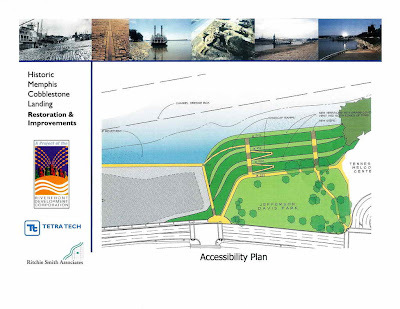 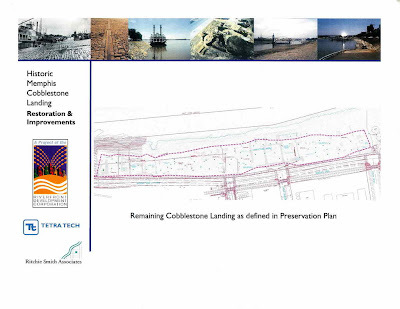 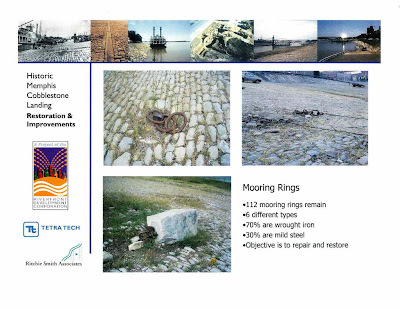 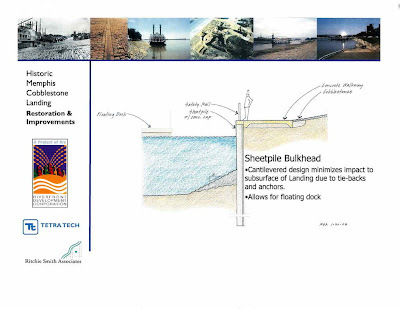 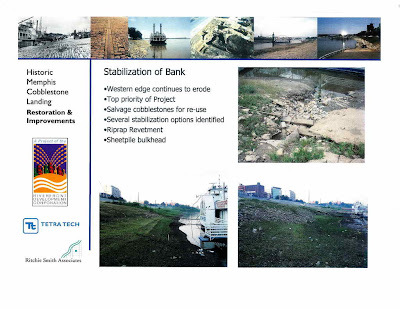 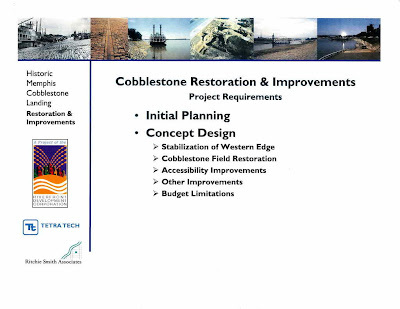 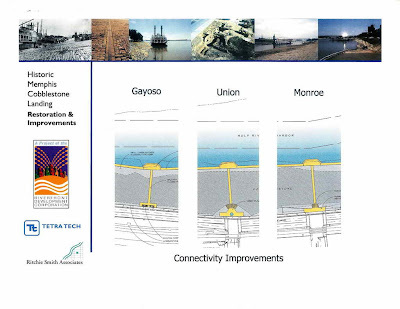 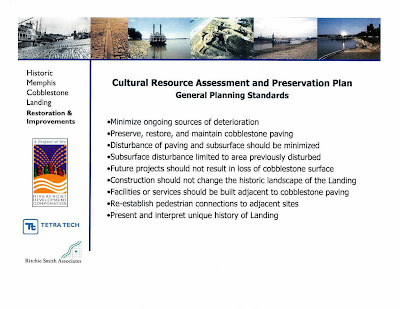 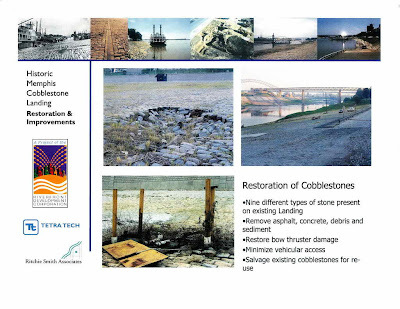 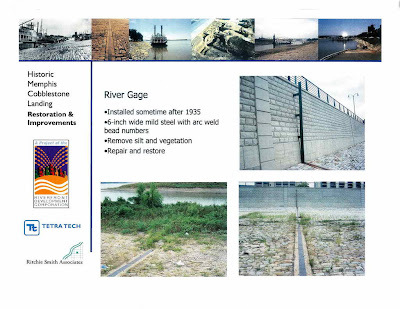 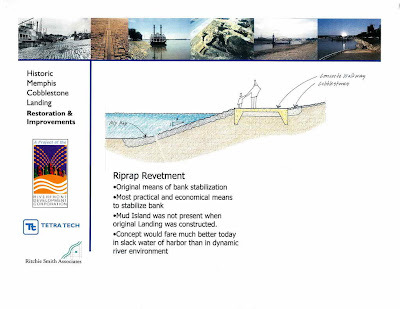 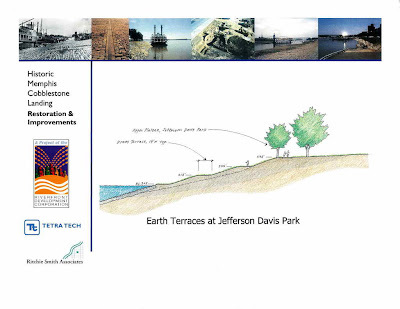 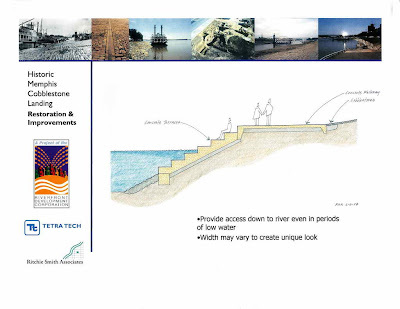 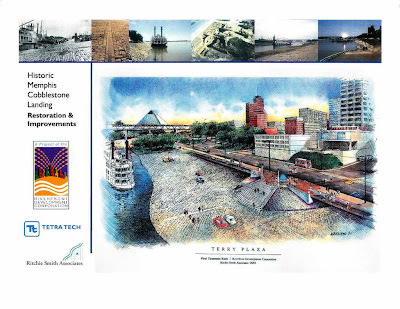 Below, as a series of 30 images, is the RDC's draft plan for "Historical Cobblestone Landing Restoration & Improvements" as of February 14, 2008. 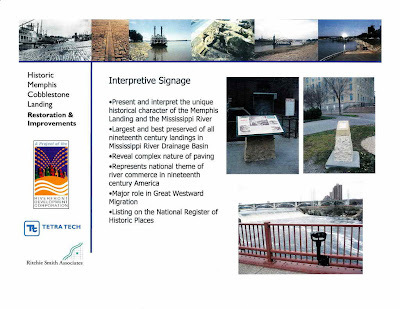 Click any image below to enlarge it. 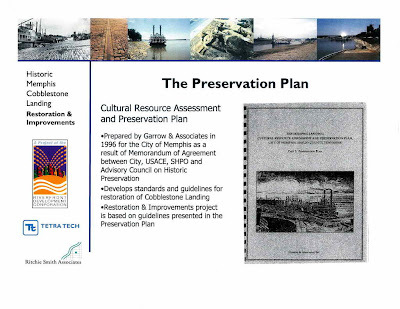 If you'd prefer to download these images in the form of a 30-page PDF document (3.2 MB) that you can save to your computer, then click here. 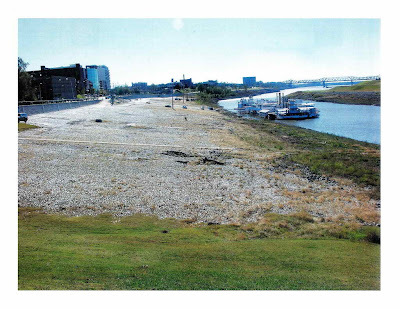 Otherwise, click the Continues... link below for the remaining 29 pages.